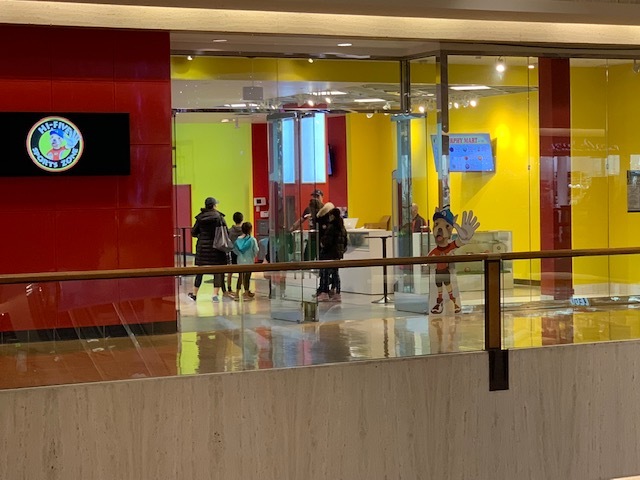 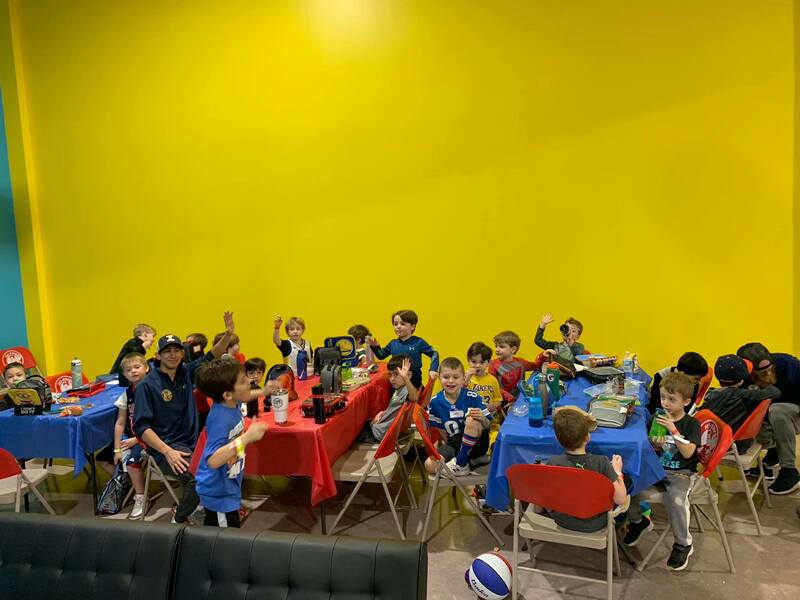 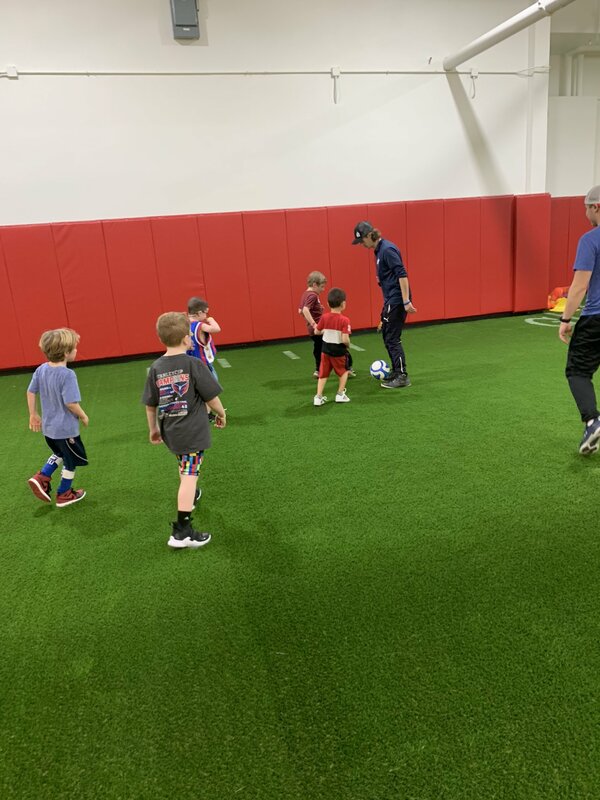 Hi-Five Sports PreK & Kinder-Club is a three-hour before and after Kindergarten enrichment program offered each day in both morning and afternoon sessions. 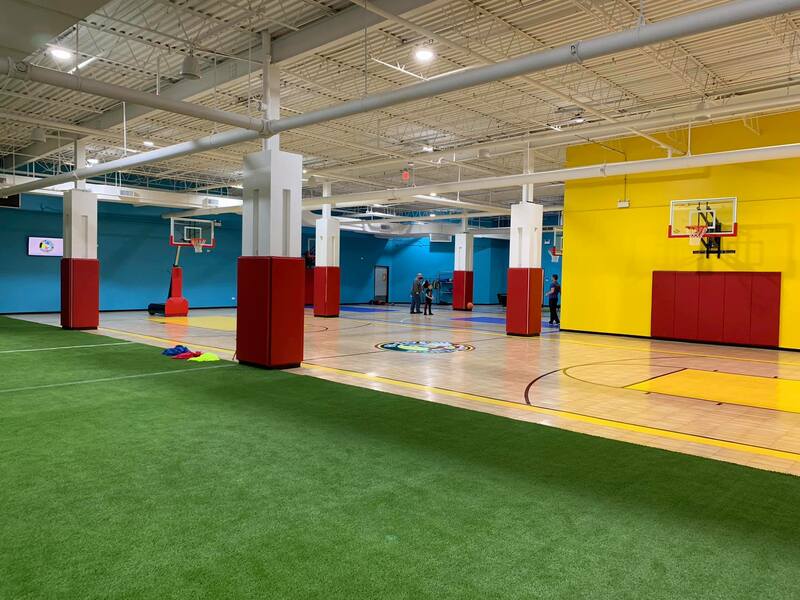 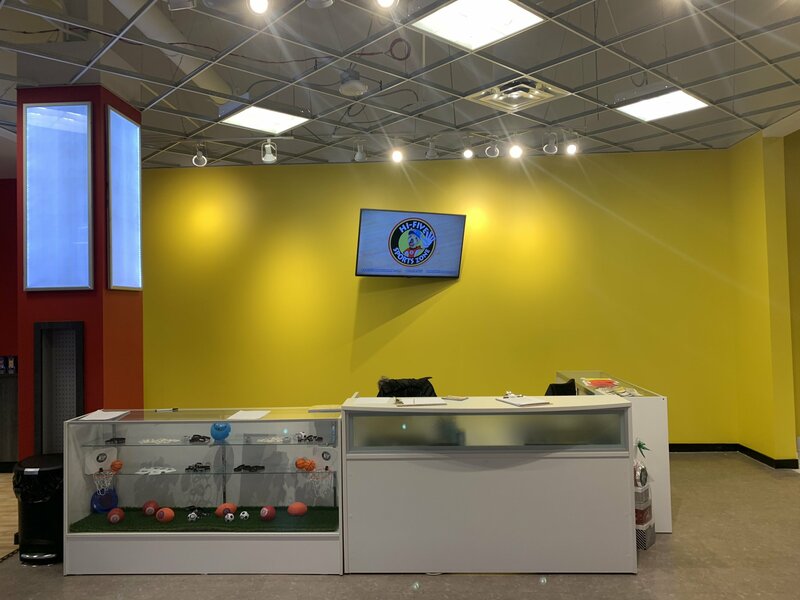 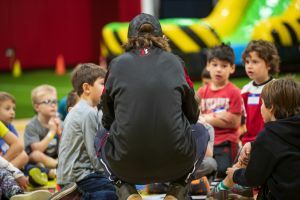 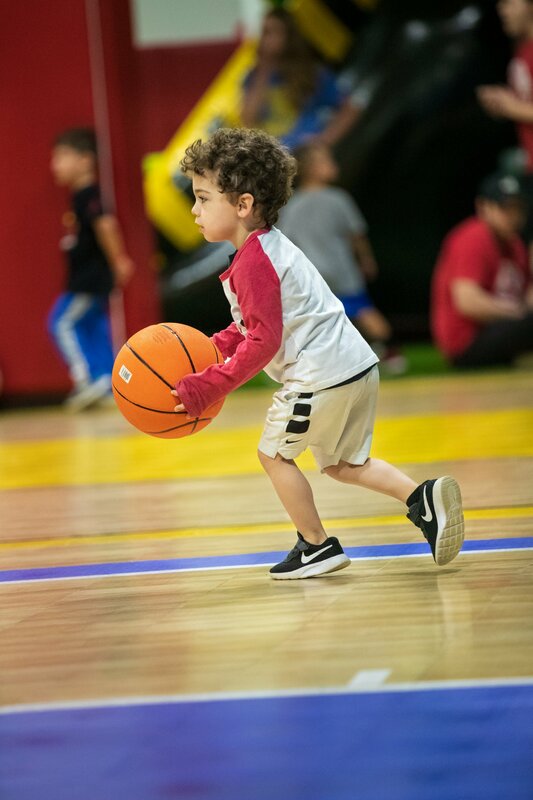 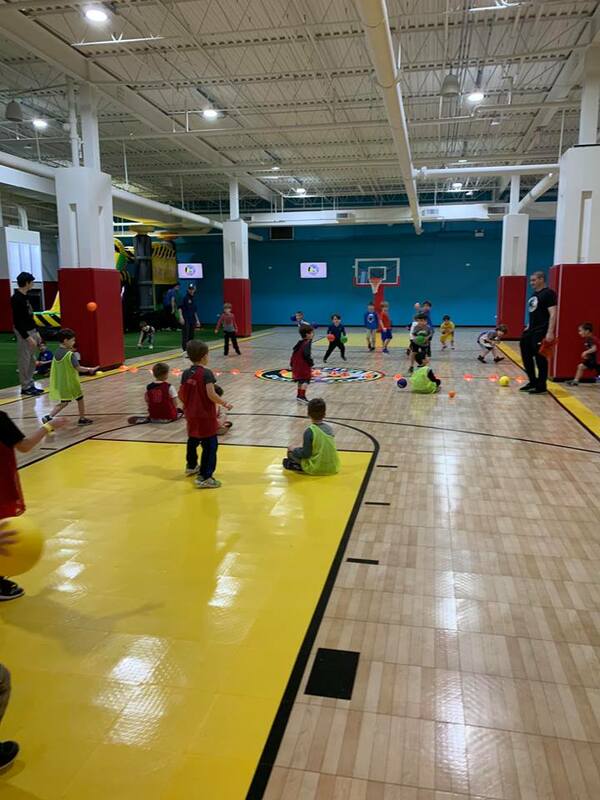 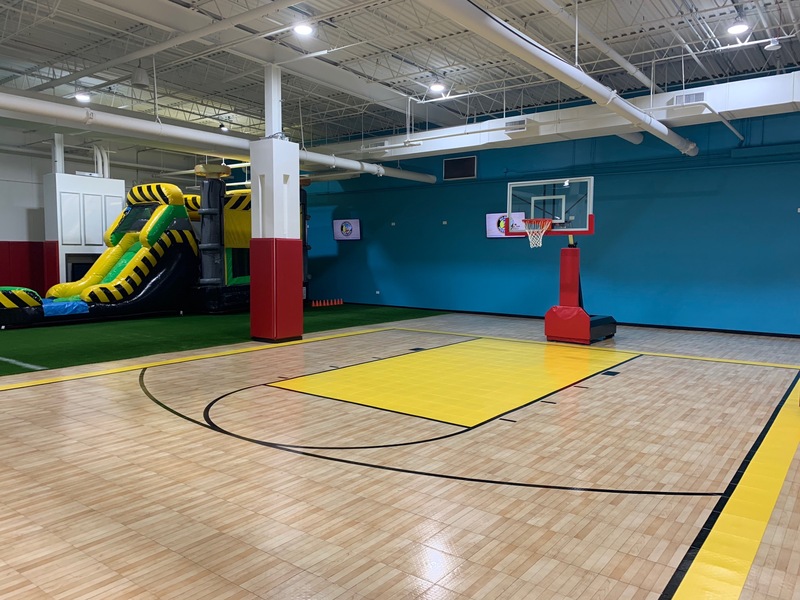 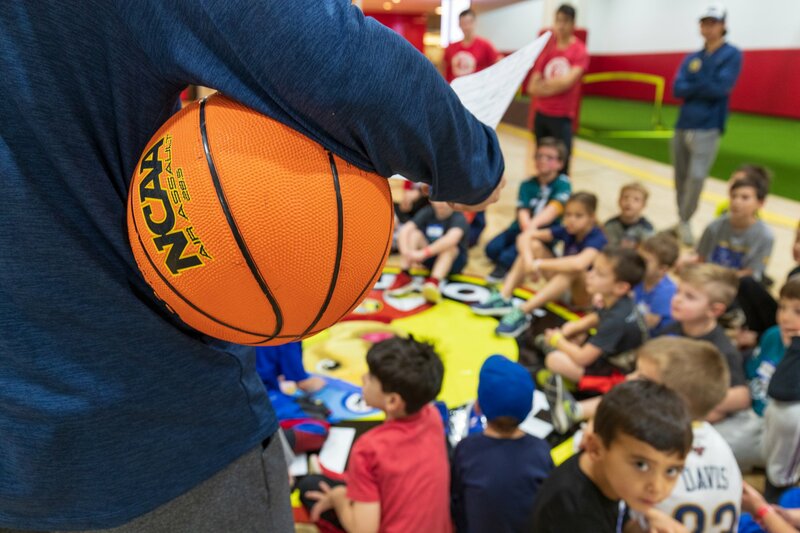 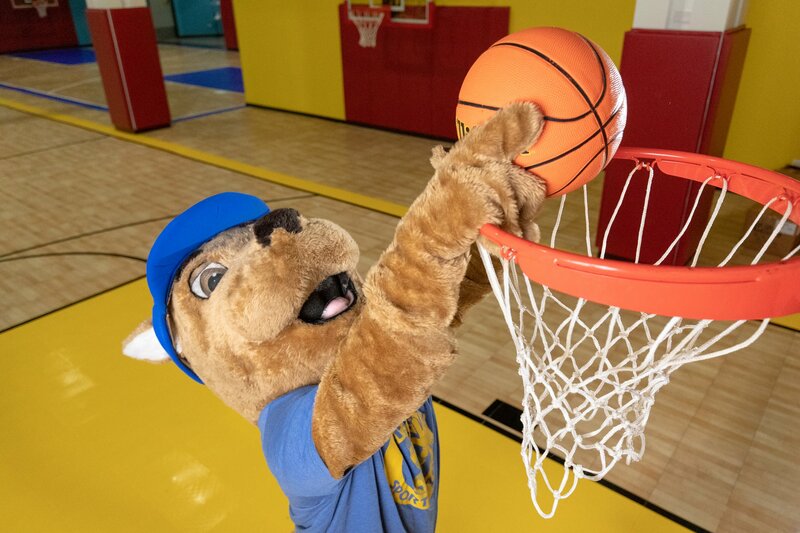 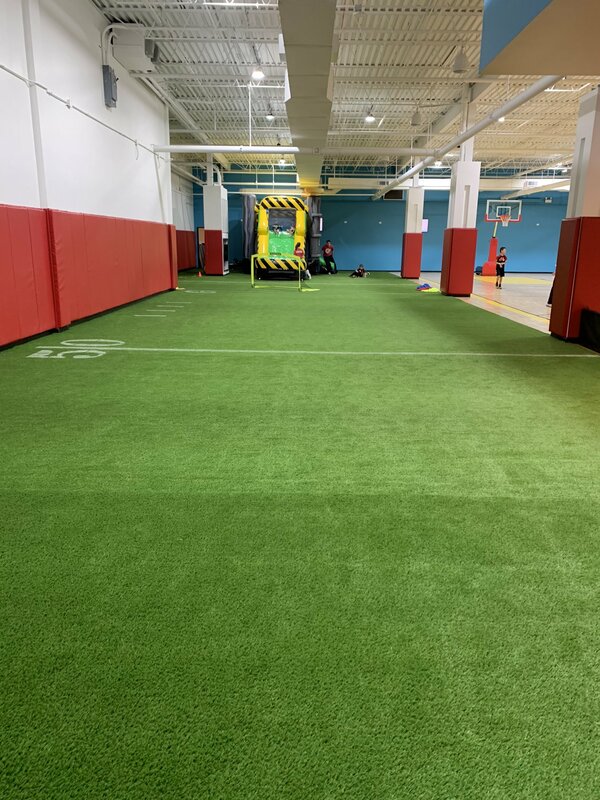 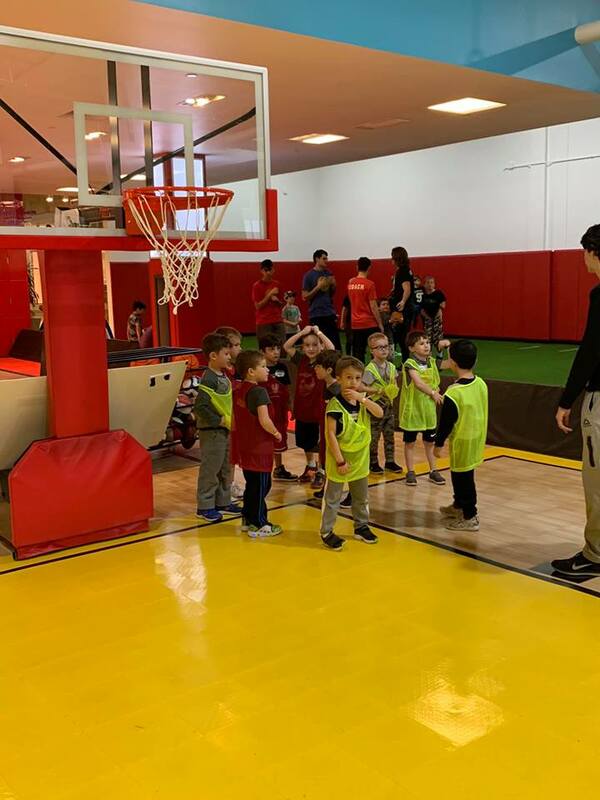 PreK & Kinder-Club is designed around team sports, schoolyard games, PE Activities, and much more, helping young children build confidence and self-esteem. 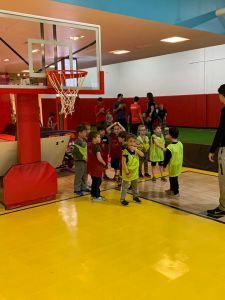 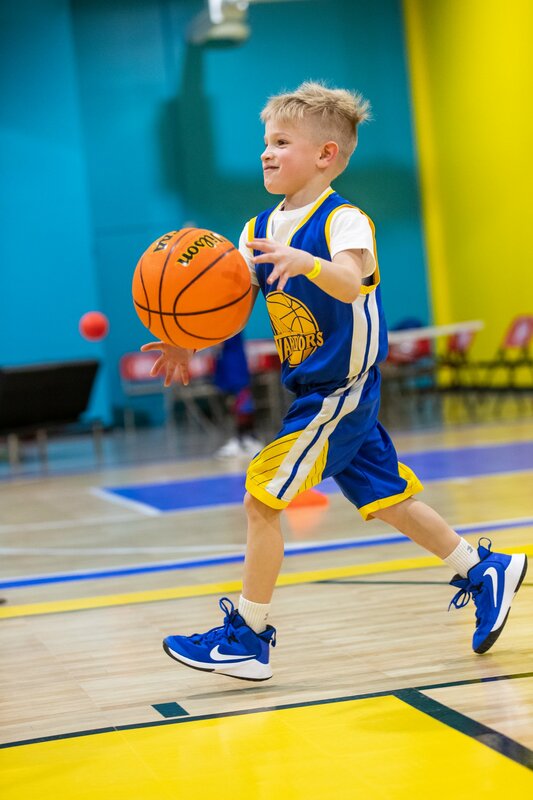 Our sports activities encourage the development of language, large and small motor skills, social and emotional skills as well as the importance of teamwork. 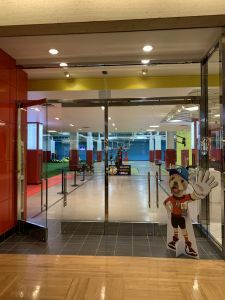 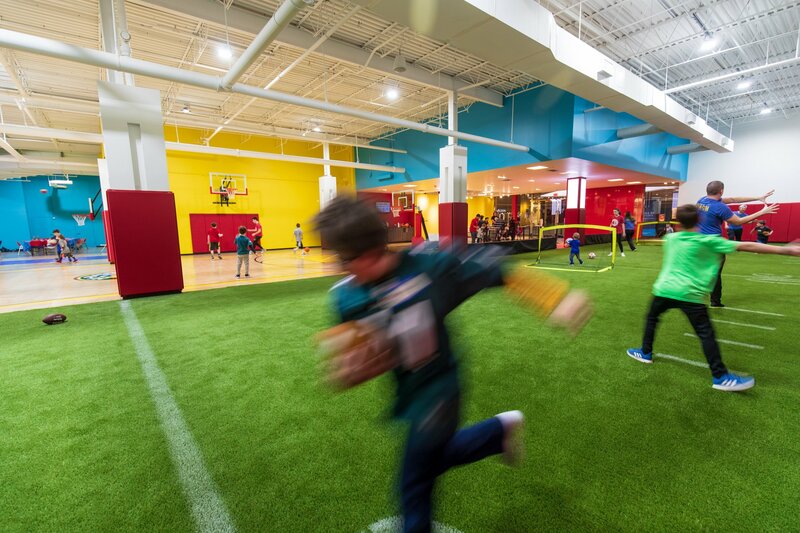 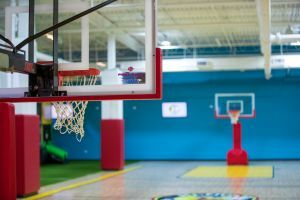 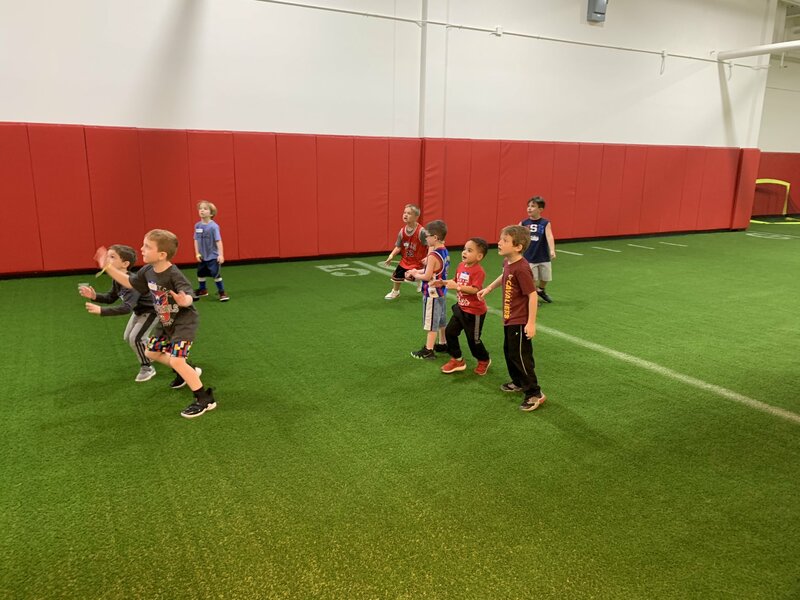 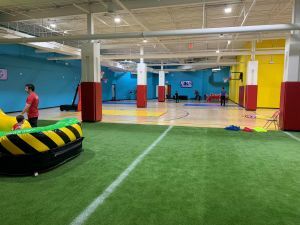 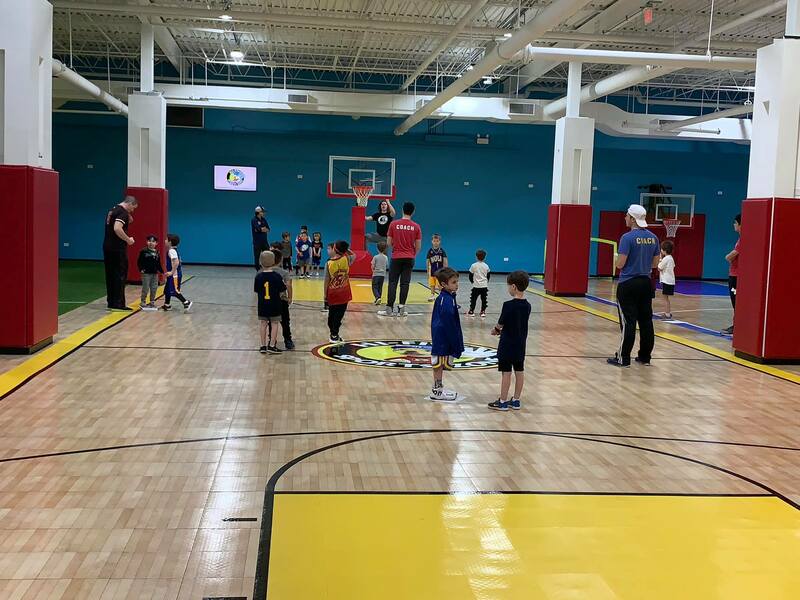 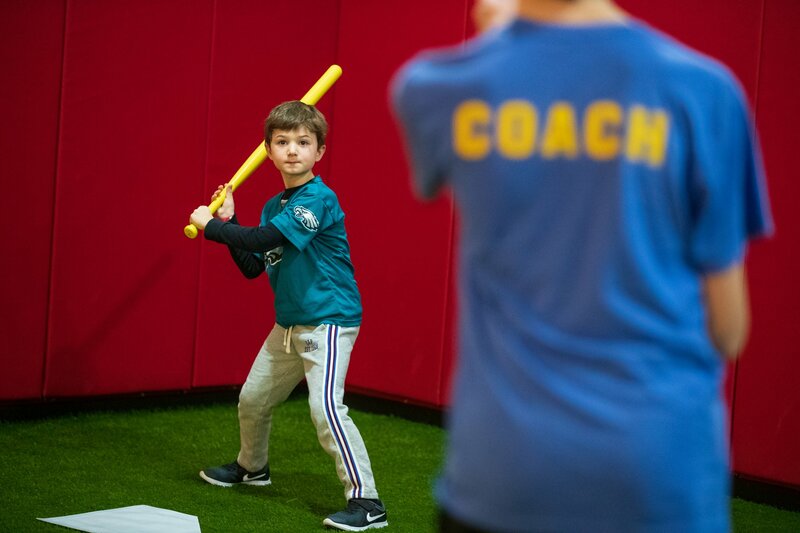 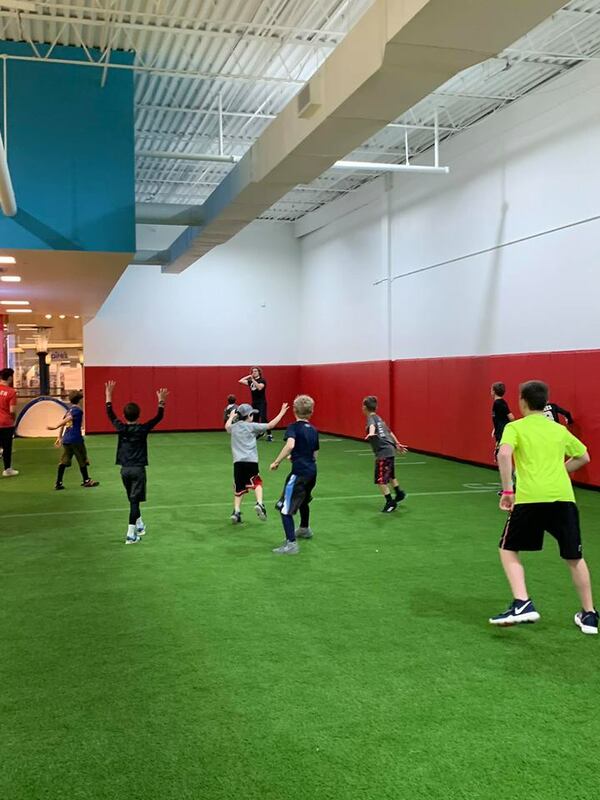 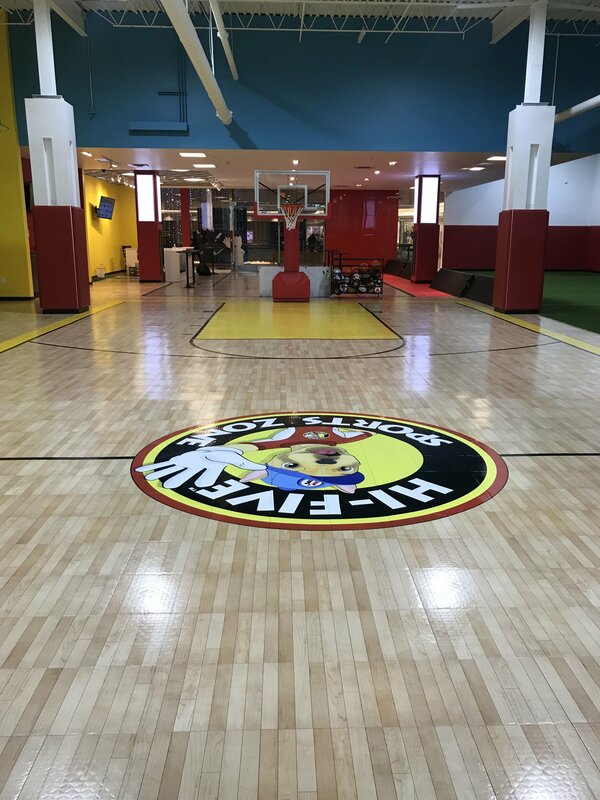 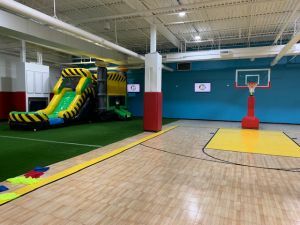 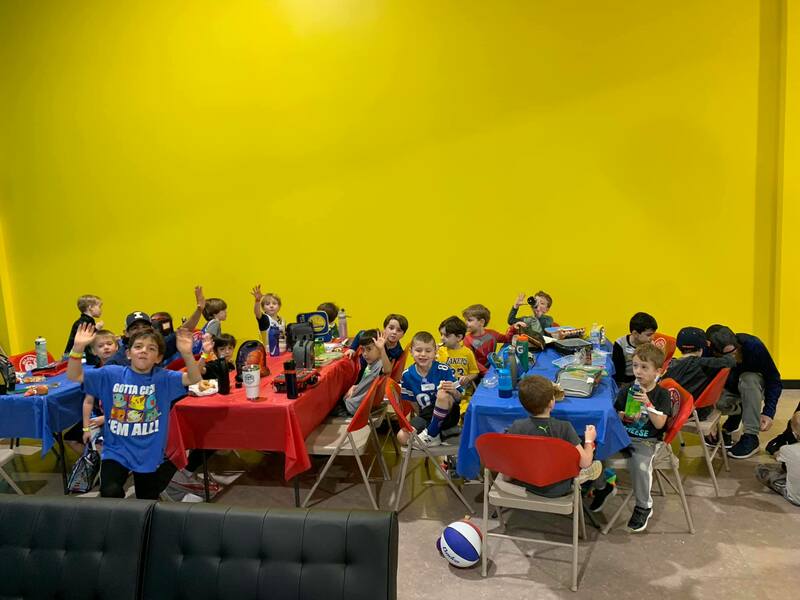 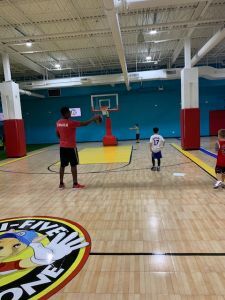 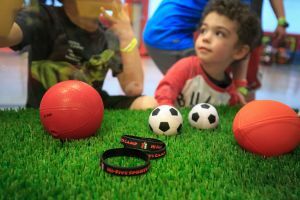 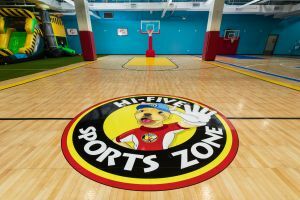 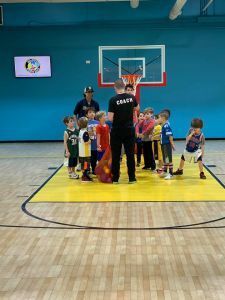 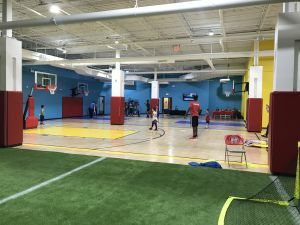 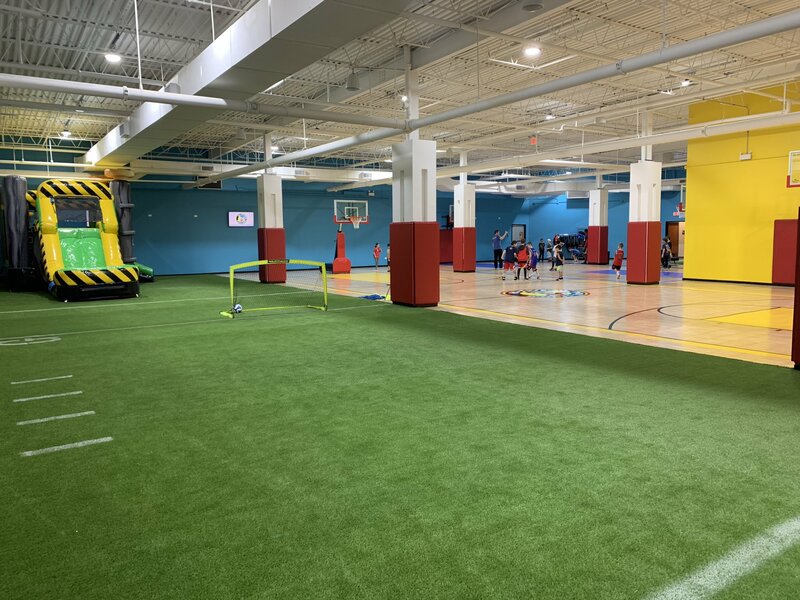 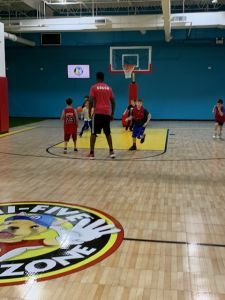 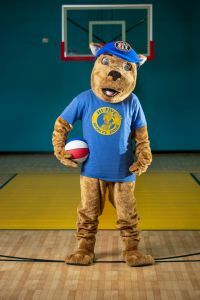 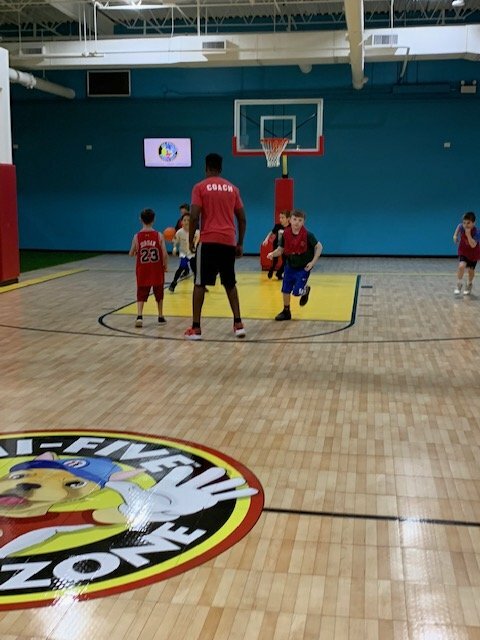 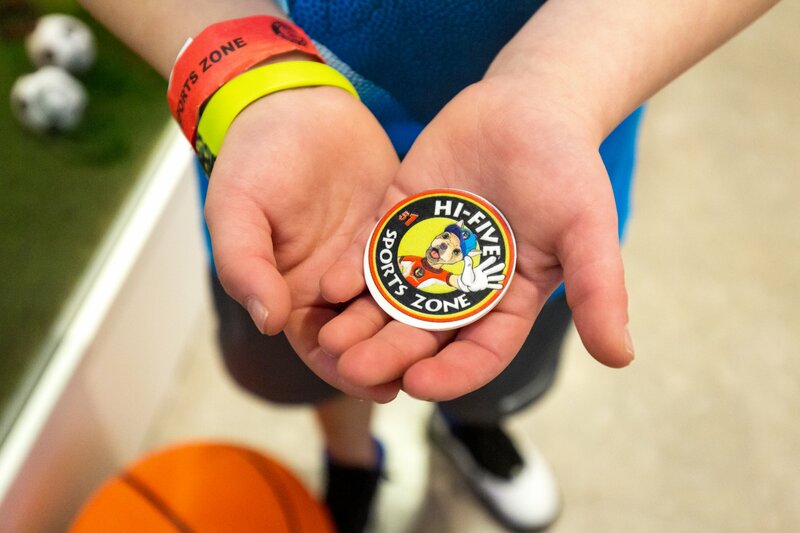 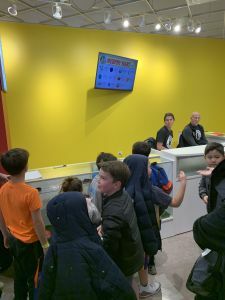 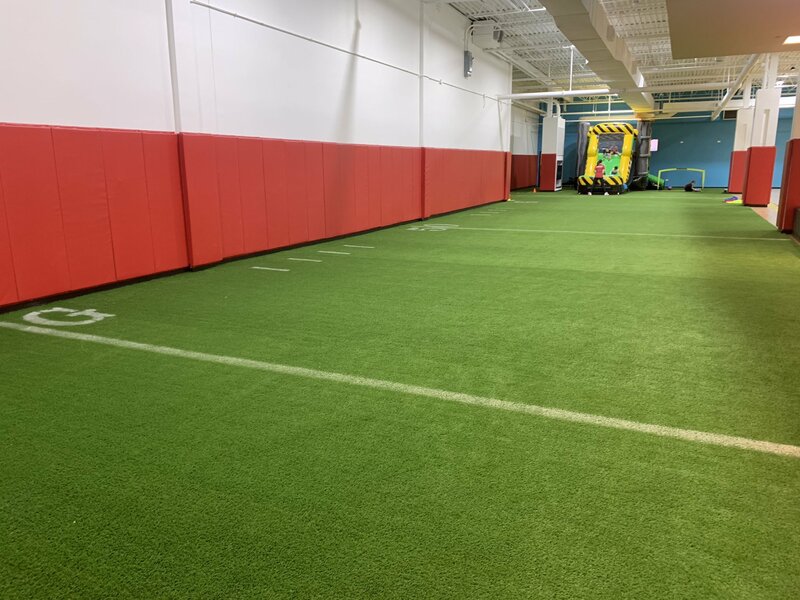 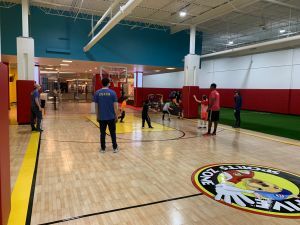 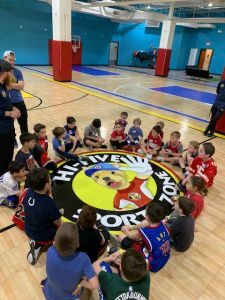 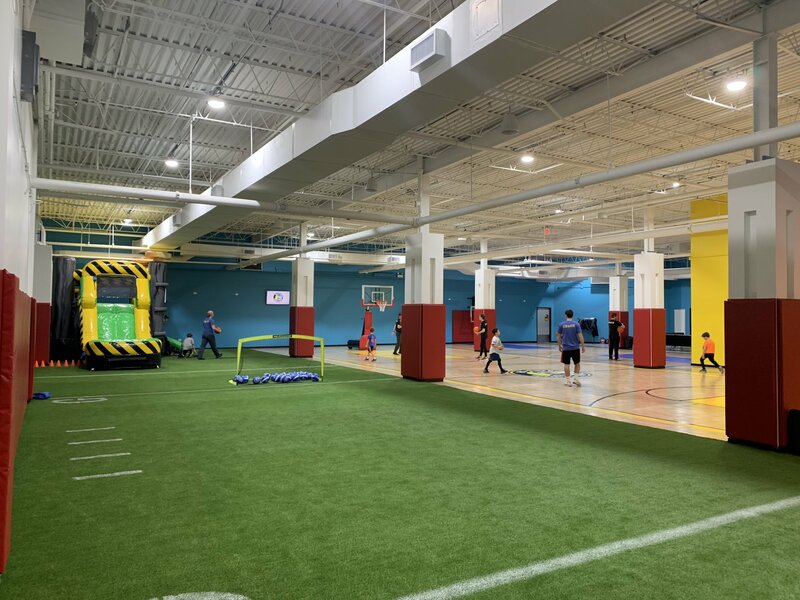 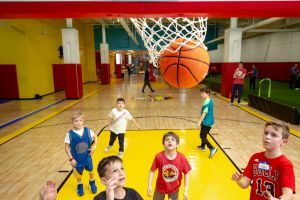 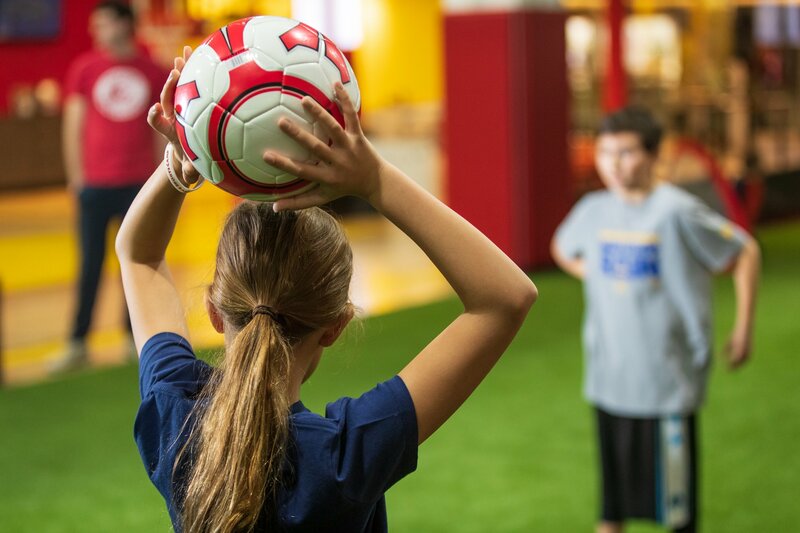 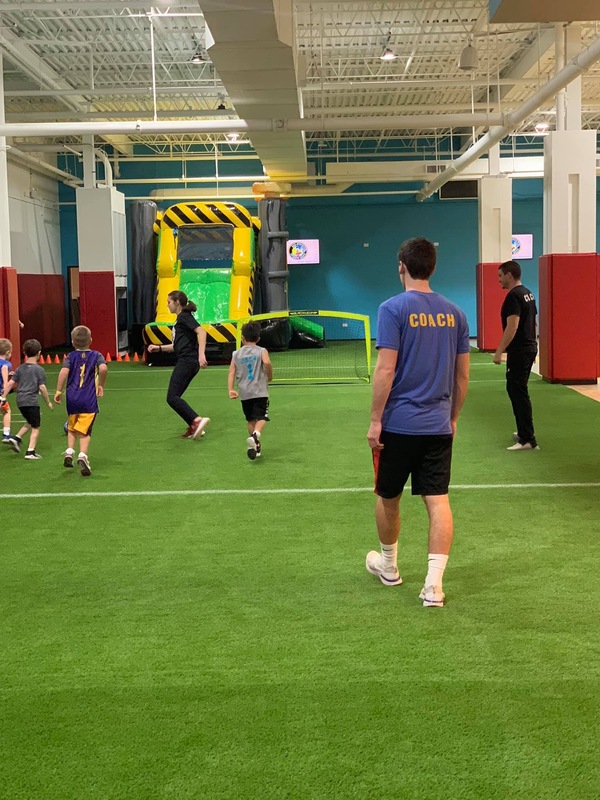 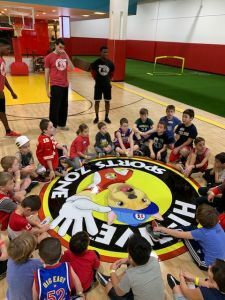 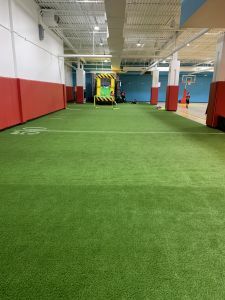 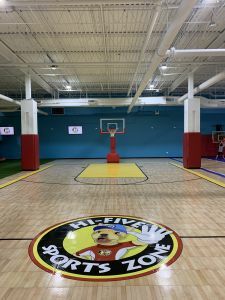 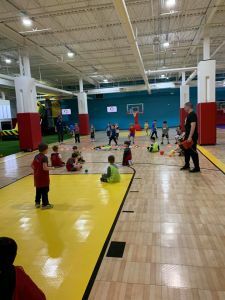 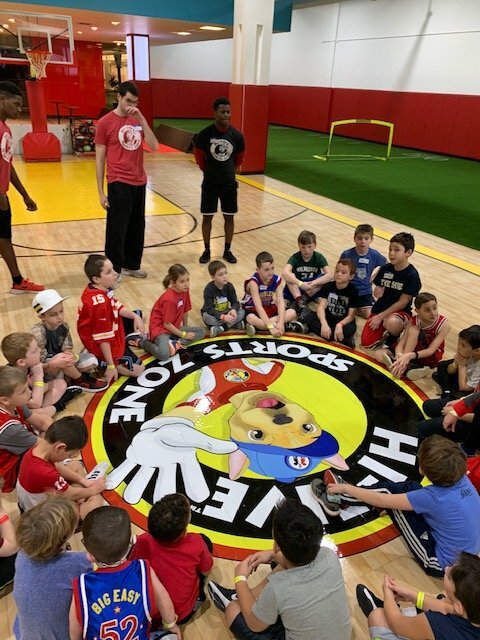 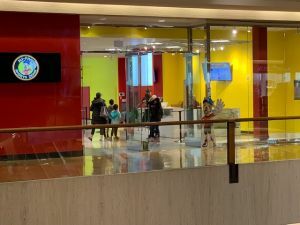 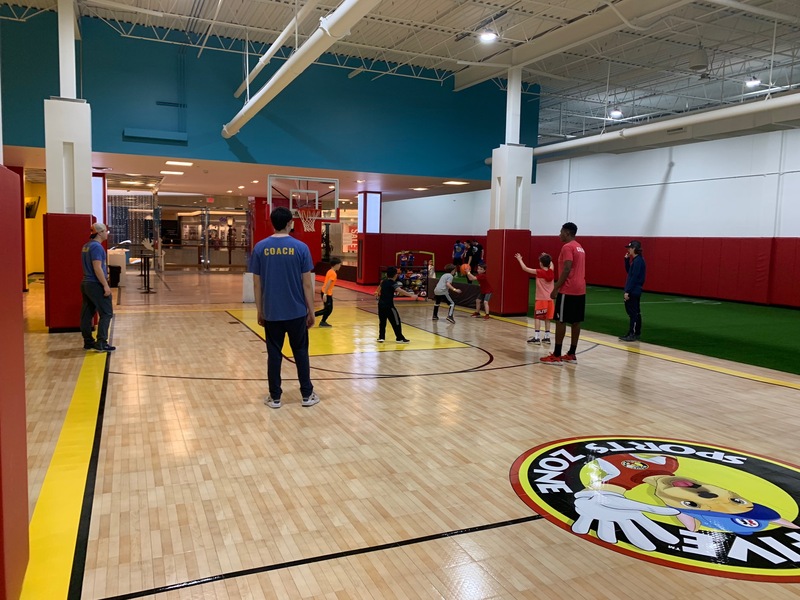 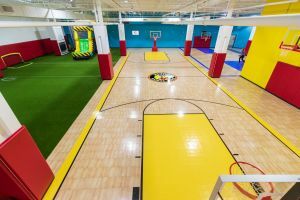 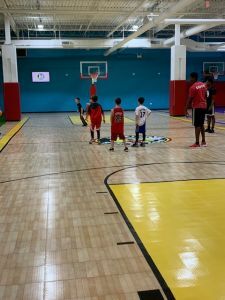 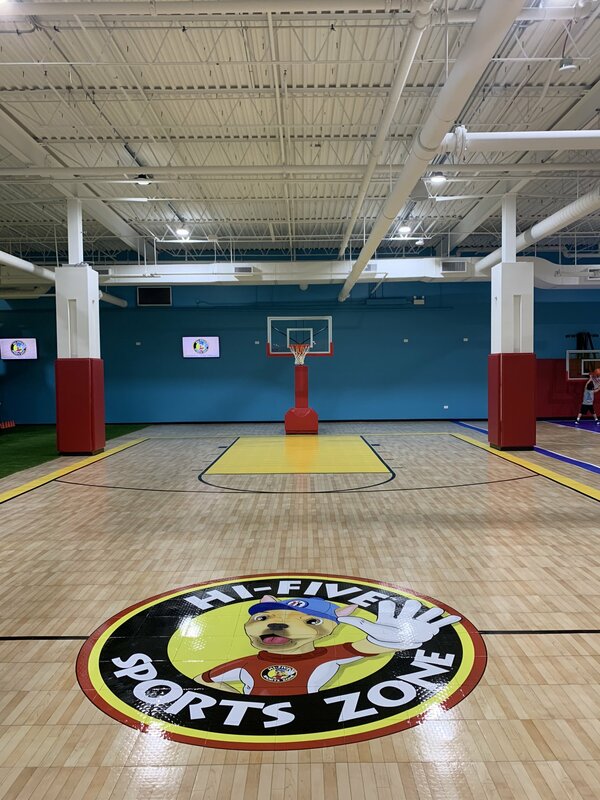 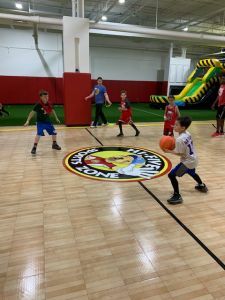 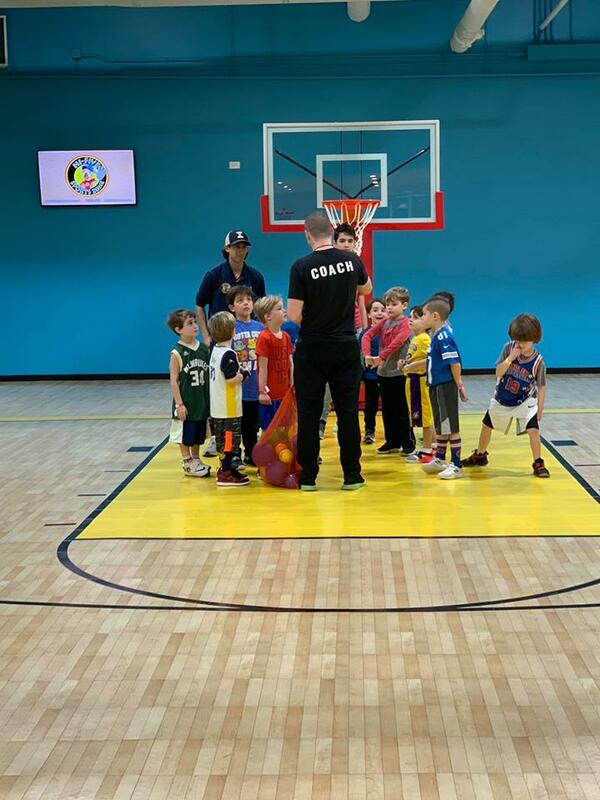 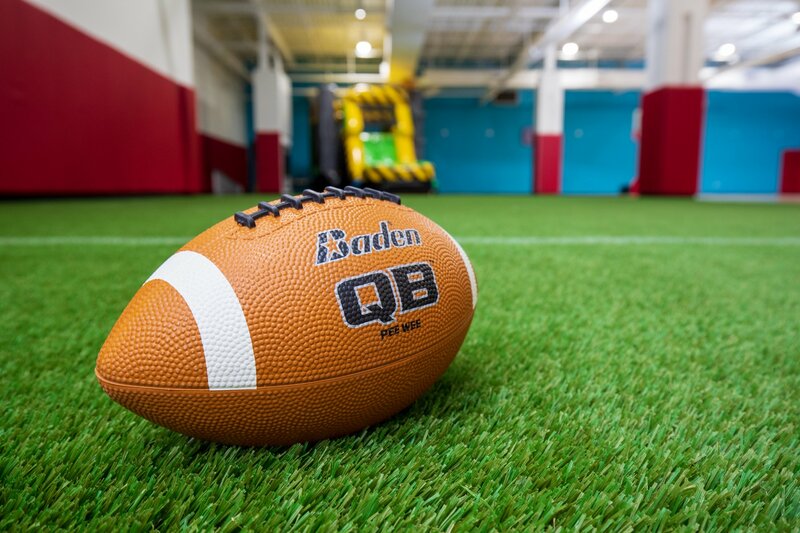 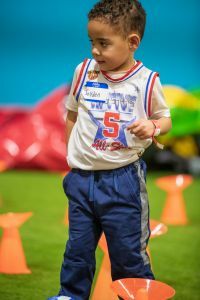 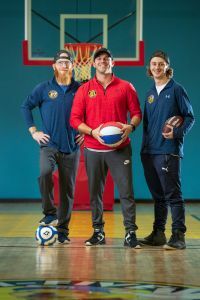 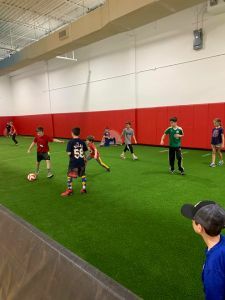 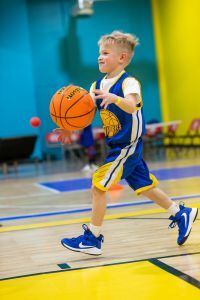 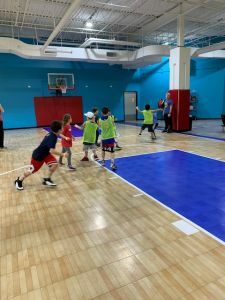 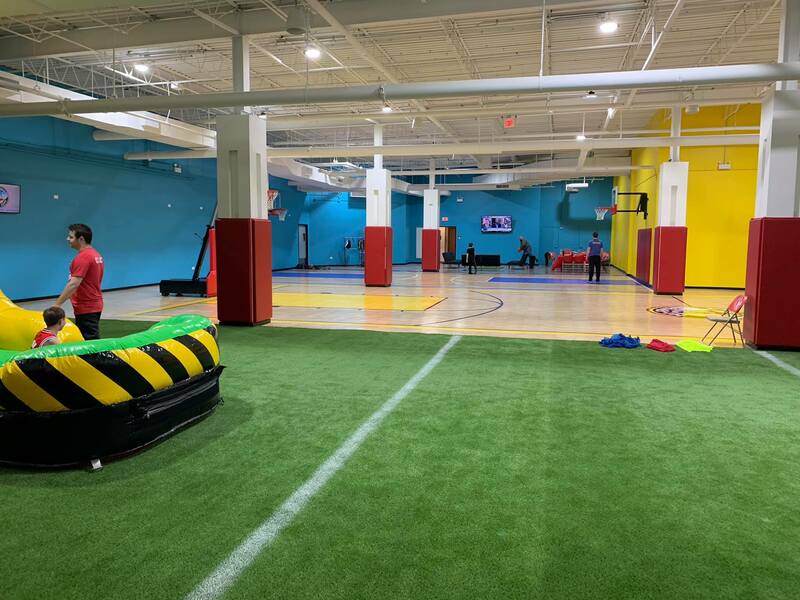 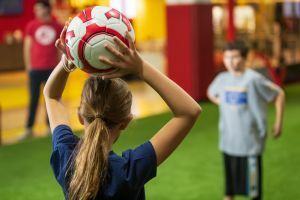 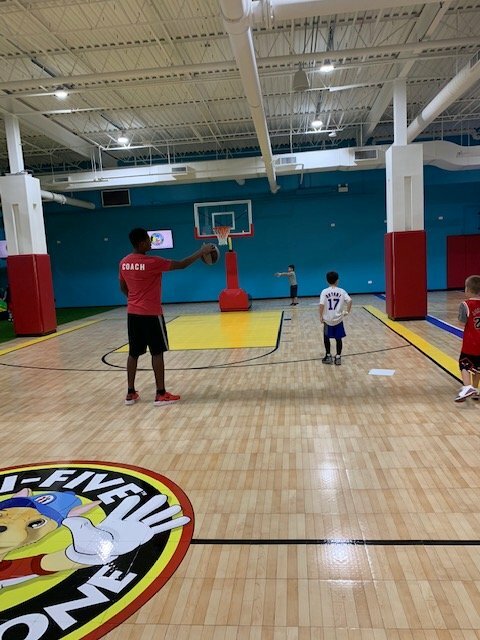 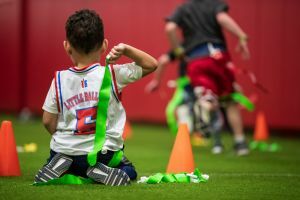 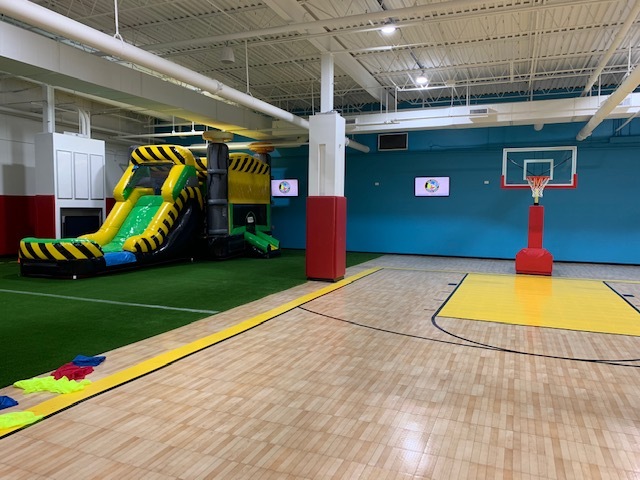 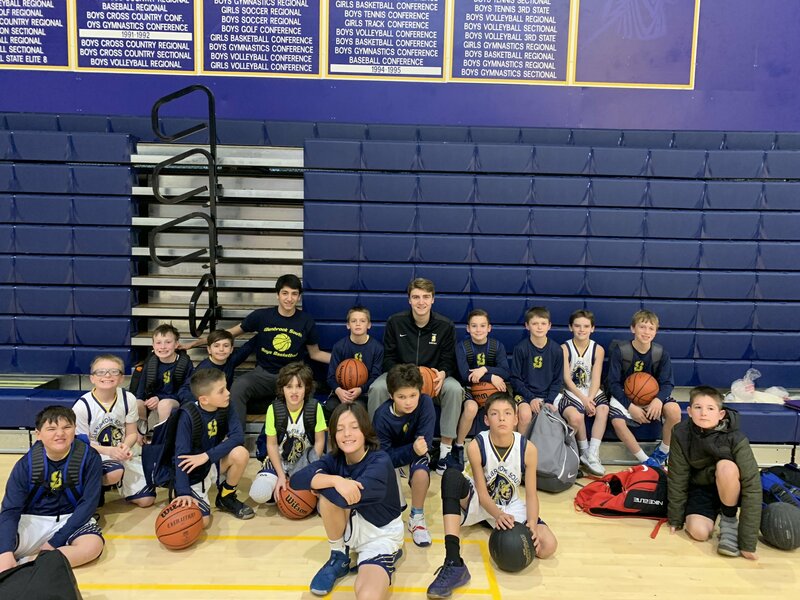 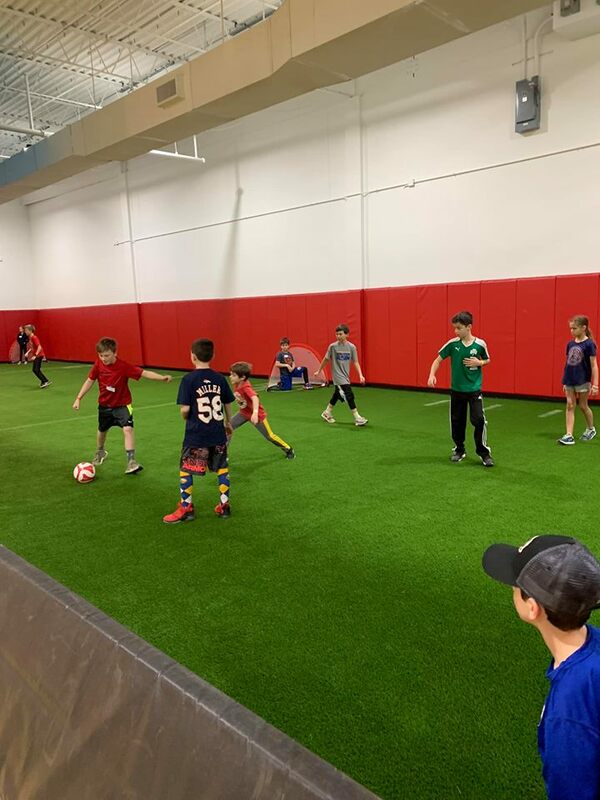 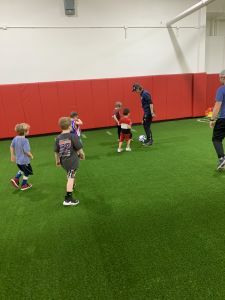 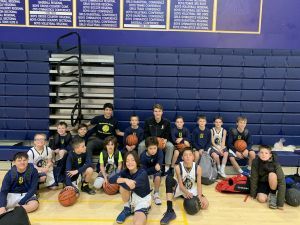 These Hi-Five Enrichment Classes are mini versions of the Hi-Five Sports Camp that has been running for almost 30 years. 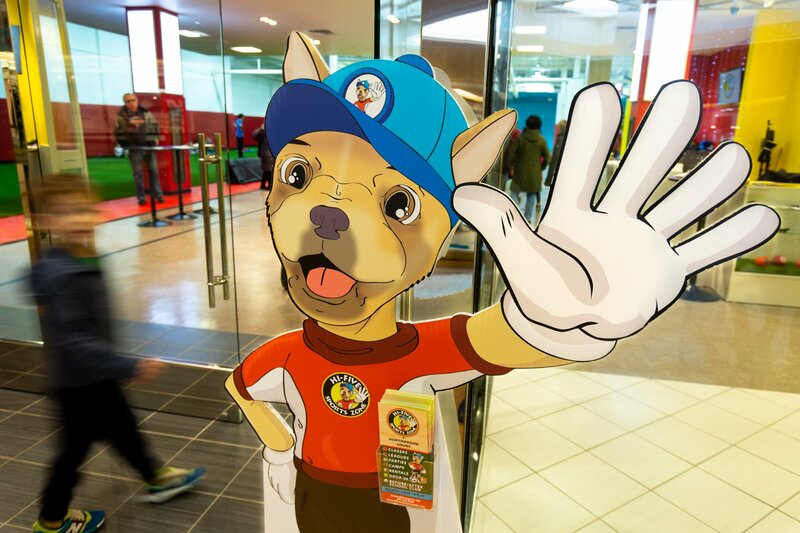 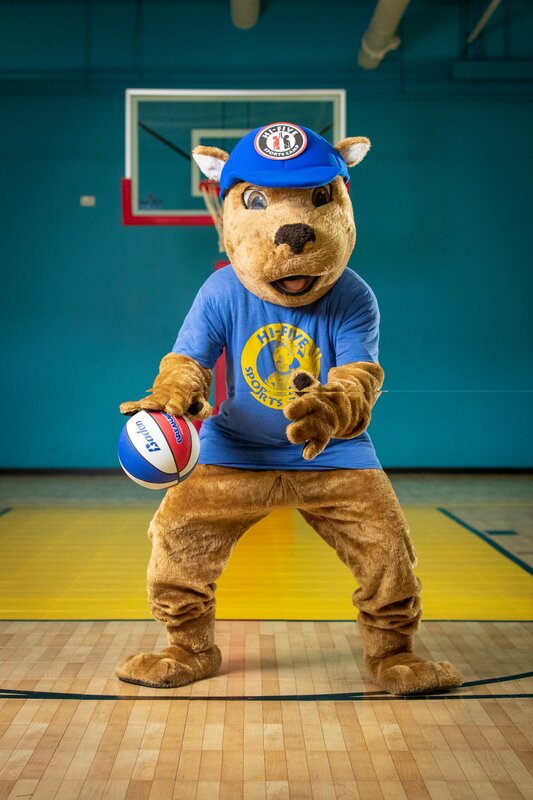 The Hi-Five staff is experienced working with young children in a teams sports environment. 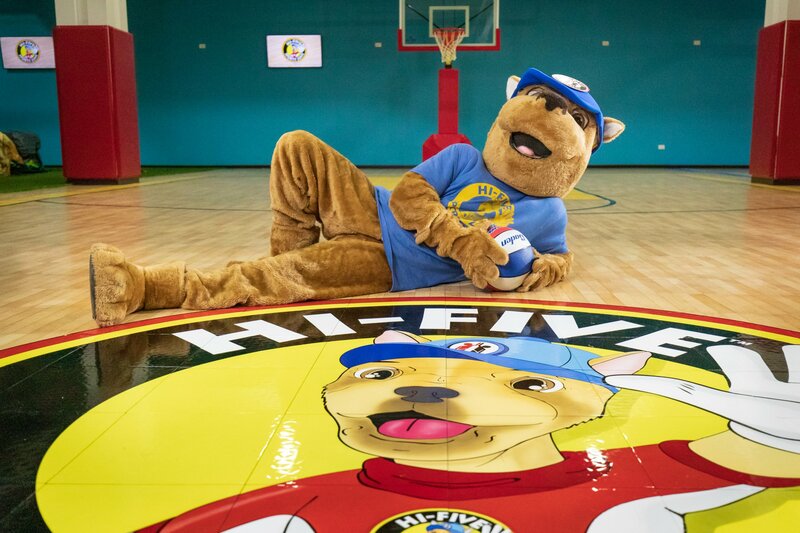 Hi-Five believes in teaching children the benefits of living a healthy and active lifestyle. Children will eat lunch in our party area. 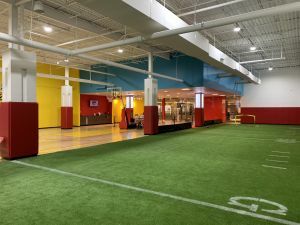 (Be sure to bring your own lunch, refrigeration is provided.) 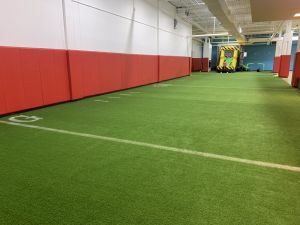 Or you will have the option for hot lunch. Hi-Five will again be offering transportation to or from school starting in the fall! Participants will have the option of taking a one-way shuttle to be picked up or dropped off at their school. Our Shuttle can seat up to 11 children (see pricing details). 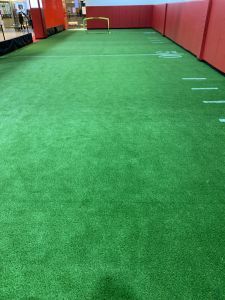 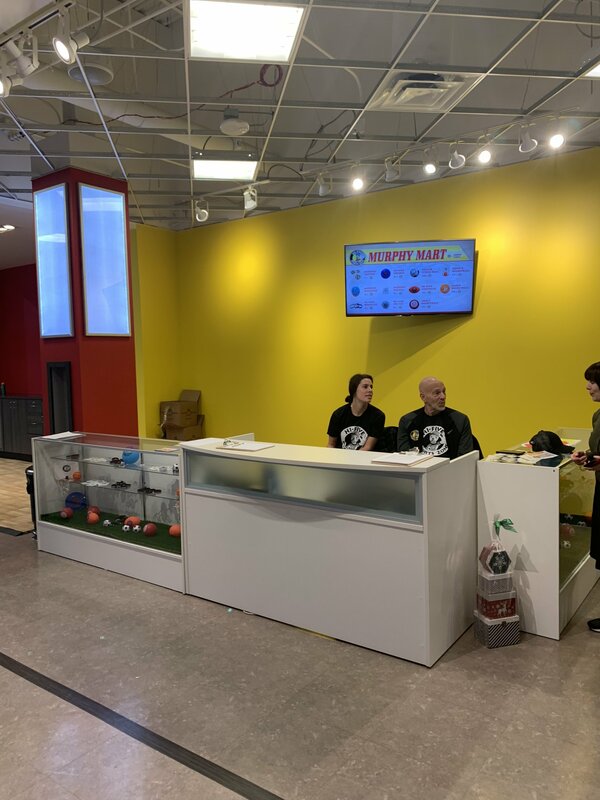 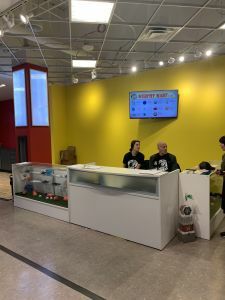 We may also be able to arrange a single pick up at your location. If you’re interested or would like to learn more, please email danny@hifivesports.com.